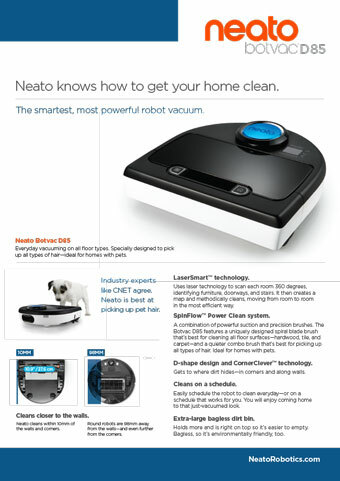 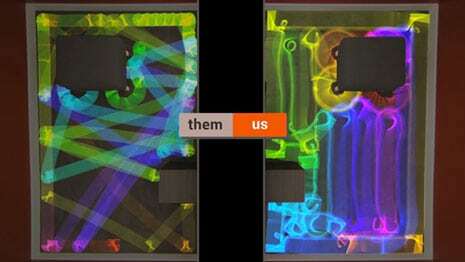 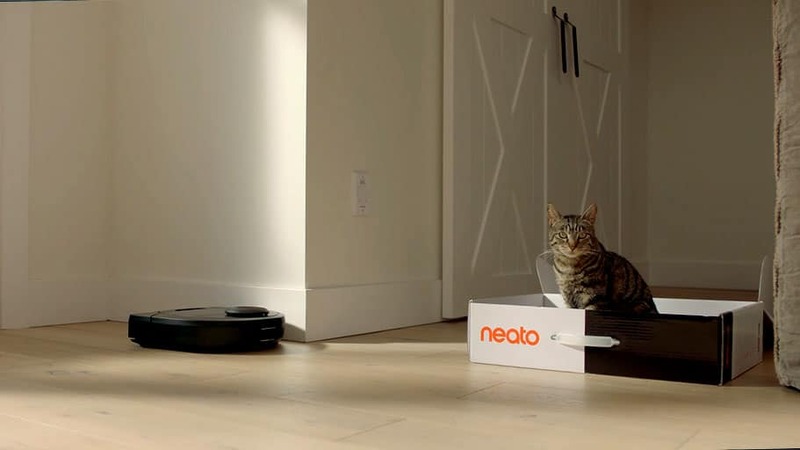 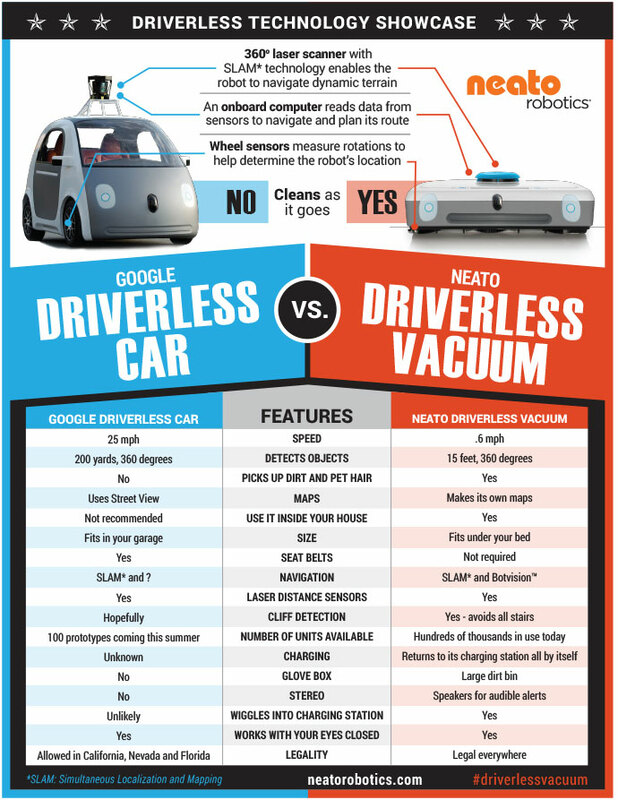 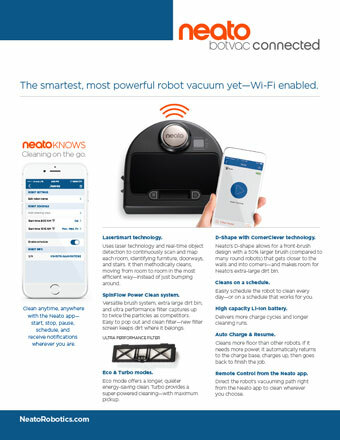 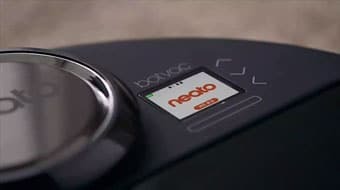 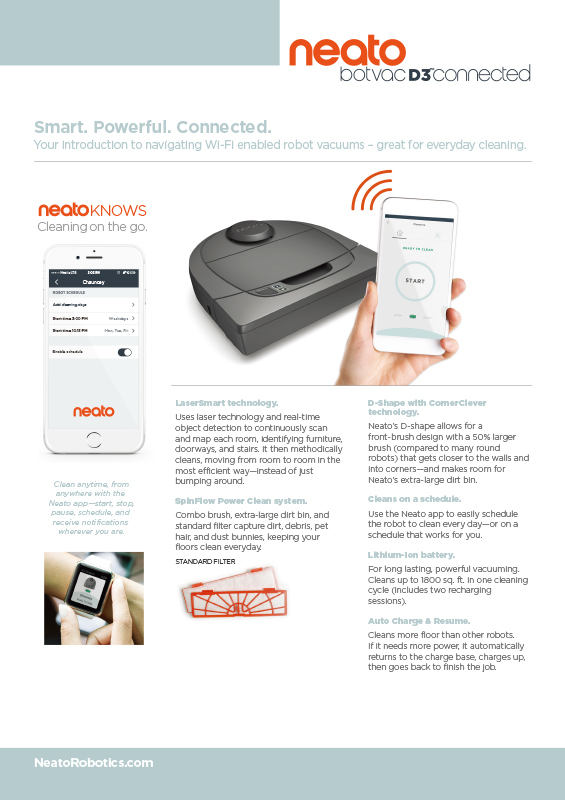 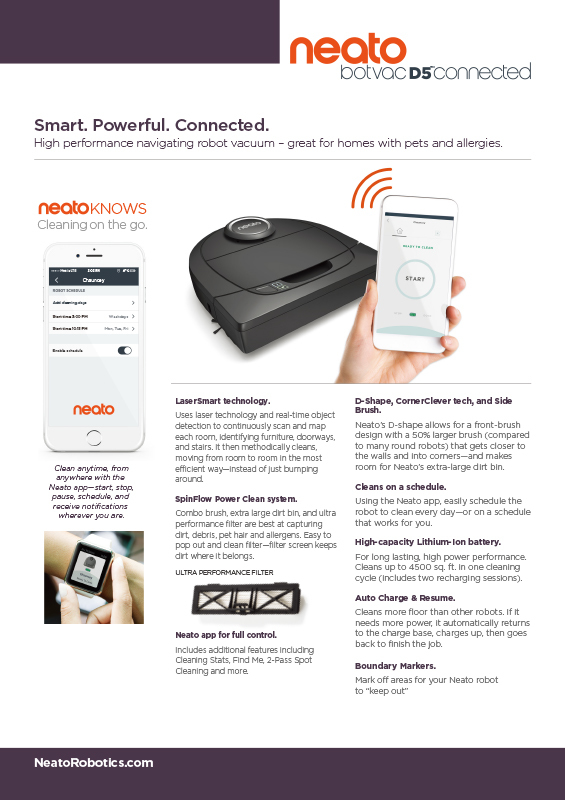 Neato Robotics Press Releases, Image Assets, and More. 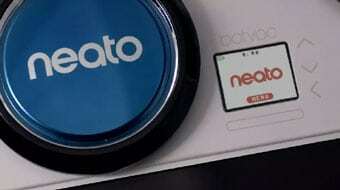 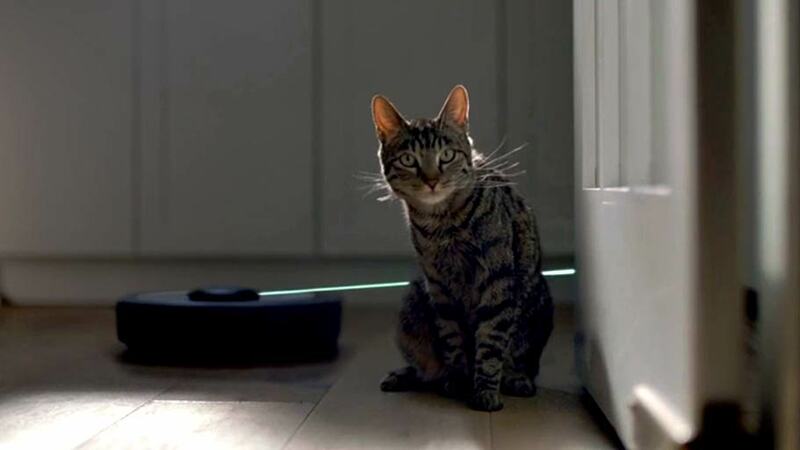 Since we launched our first robot in 2010, people have been talking about Neato. 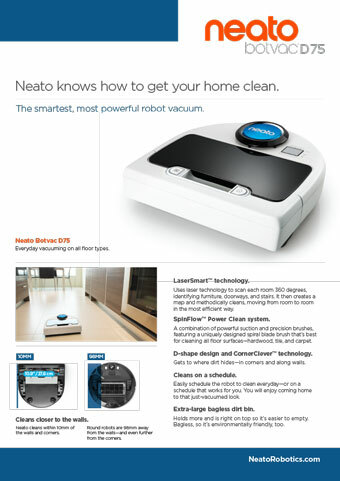 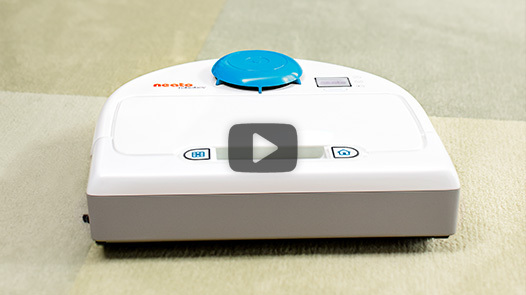 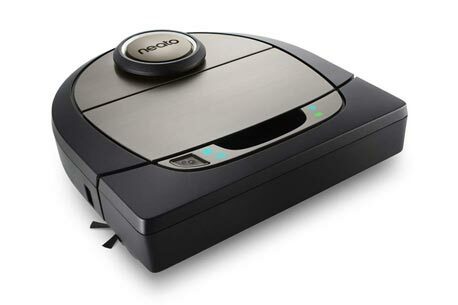 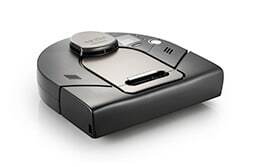 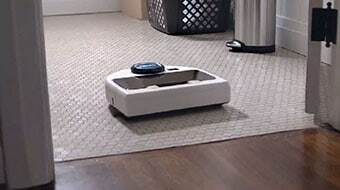 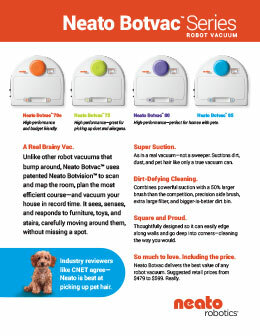 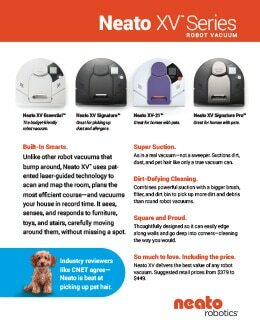 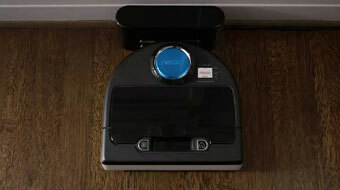 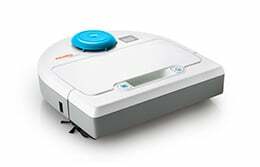 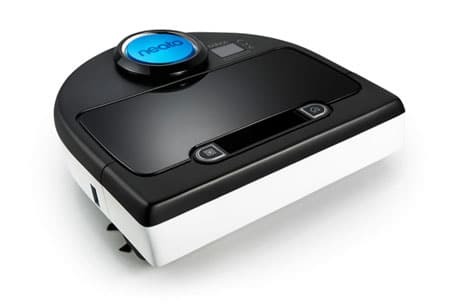 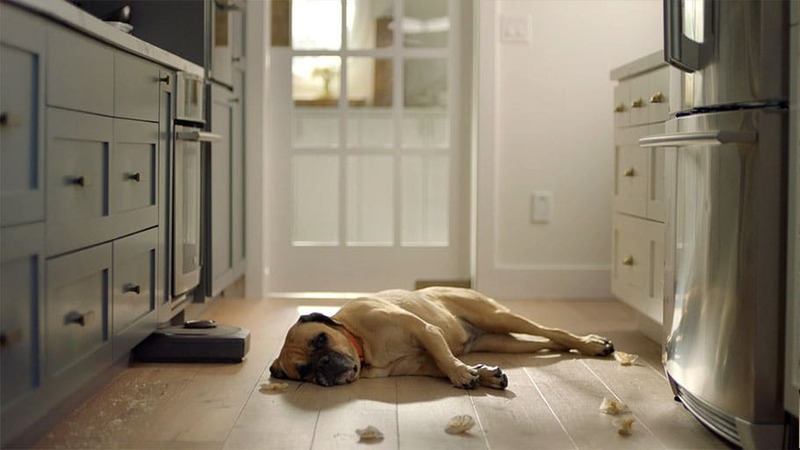 Take a look at what others are saying about our revolutionary robotic floor cleaner. 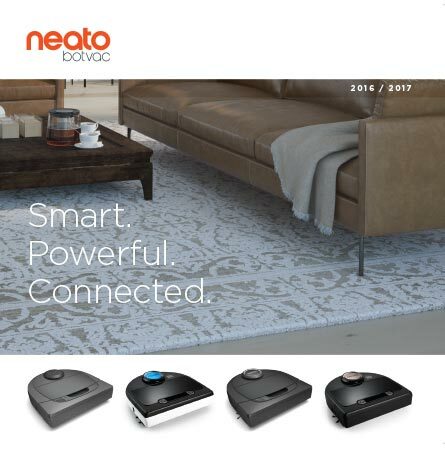 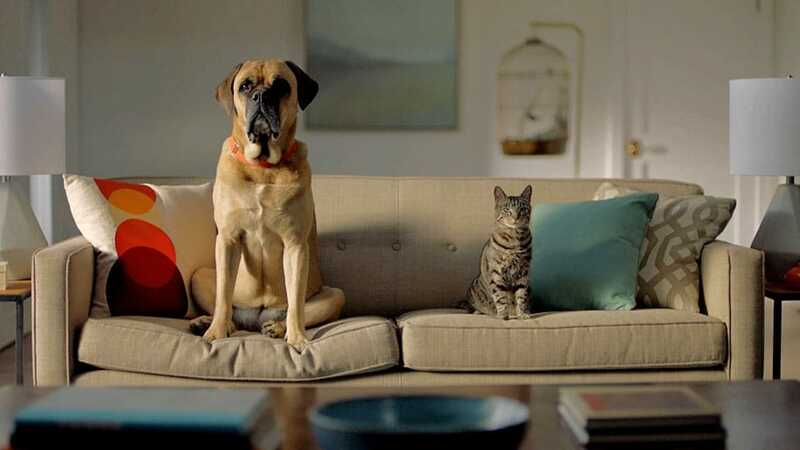 Then find out what’s new by checking out our Neato press releases.